The key to rapid implementation of Lean Manufacturing is to accelerate the learning curve by engaging a Lean Manufacturing expert to assist you. In converting to Lean Manufacturing, it’s not only important to do the right thing, but do it at the right time and in the proper proportion. 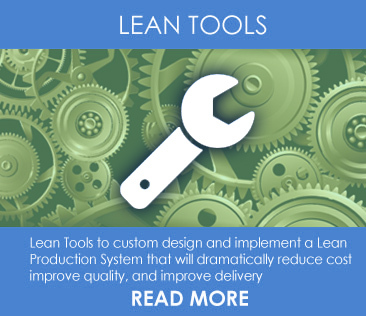 A mistake in converting your operation to lean can be devastating to you and your business. 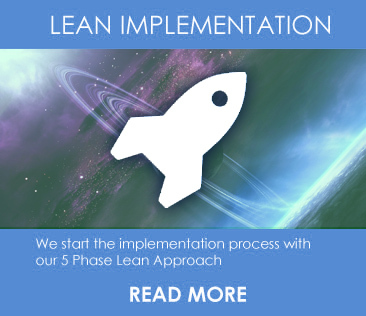 It is very important to have the knowledge of a lean expert to help you make a smooth and speedy transition to Lean Manufacturing. Beware of those who only speak the language or speak the buzzwords, but have not walked in your shoes in a lean transition and know the pitfalls as well as the benefits. Lean Masters has assembled a team of lean experts that have been there and done it successfully. People with these skills are truly rare today. 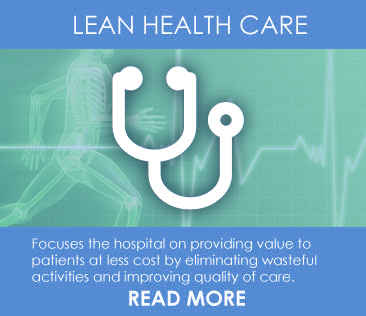 Lean Masters Consulting Group, Inc.